In celebration of Bike Month, the City of Dunwoody Sustainability Commission is hosting a Bike/Walk to Lunch Day on Friday, May 17th. 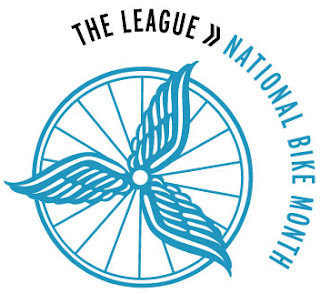 Bring your bike (or your walking shoes) to the City Hall parking lot at 10:30 and ride with city officials to lunch at Tin Lizzy’s. Enjoy the fresh air and friendly atmosphere while promoting pollution-free transportation. The one mile ride will take place entirely within dedicated bike lanes and end with delicious food and great conversation. 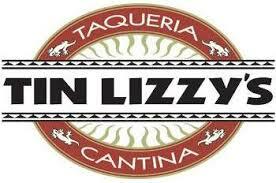 Tin Lizzy’s will provide free chips and salsa and a 10% discount for all participants. Friday, May 17 at 10:30 a.m.
Kindly RSVP at one of the below websites.